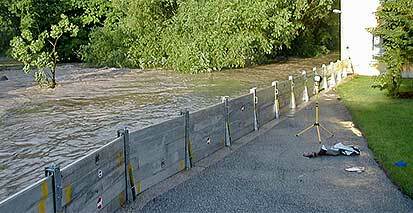 BLOBEL - USA - Doorway Spill Barriers, Sprinkler Water Containment and Flood Protection! 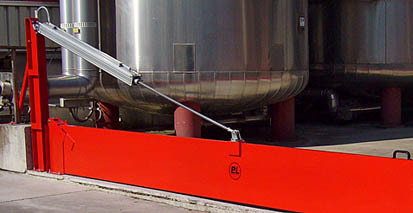 BLOBEL spill barriers are perfectly adaptable for all your company requirements. Whether you plan a new building or strive to improve the environmental protection of an old building, we have the right barrier for every situation. 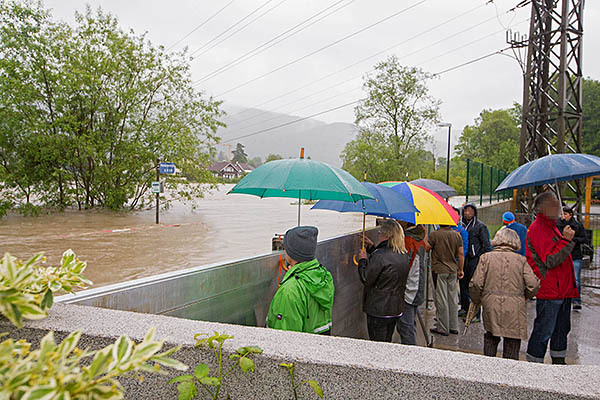 BLOBEL flood protection barriers are simply inserted into brackets permanently attached to any door that is likely to be exposed to flooding. 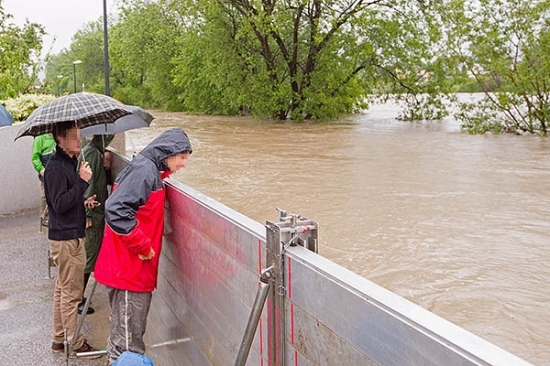 Mobile or stationary fixtures enable you to erect entire flood protection walls – even across a street, for example. BLOBEL also offers tailor-made window covers to prevent flood water from entering your premises. 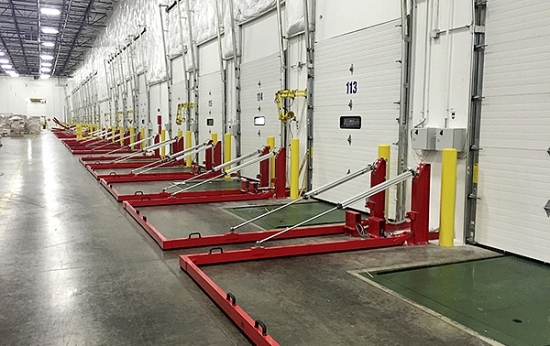 Our inflow protection system means that the whole premises are protected. They are mostly made of steel plates and special sealing materials which can be used perfectly on all kinds of surfaces. 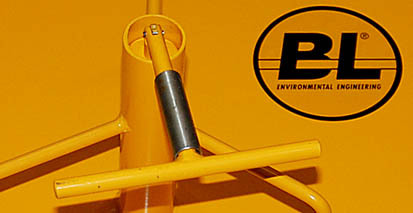 The drain covers function under their own weight or can be anchored in or on a drain. Transport is made easy by using our special trolleys.